In Hong Kong, there are 2 ways for you to get a Visa to Vietnam. If you want to visit Vietnam for Tourist purpose or business purpose, you must apply Vietnam Visa in advance. In Hong Kong, there are 2 ways for you to get a Visa to Vietnam. This way is available for Hong Kong citizens or anyone who travel in Hong Kong or do business in Hong Kong want to apply Vietnam Visa. Vietnam Visa on arrival is the best way to get Vietnam Visa nowadays. You do not need to visit Vietnam embassy directly to apply the Visa. 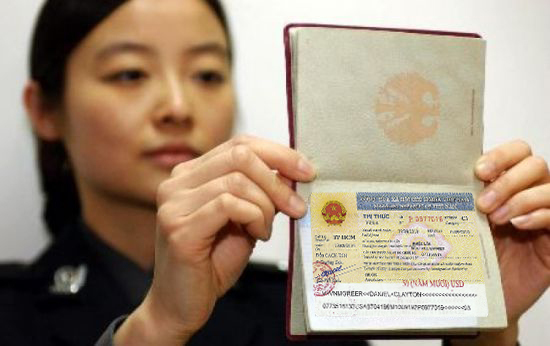 All things you will do is just staying at home and apply Vietnam Visa online. After 1-2 working days, the Visa approval letter (approved and published by Vietnam Immigration Department) will be sent to you by email. You just use this letter for boarding and getting the Visa at Vietnam airport. This method is available for all people, who hold Hong Kong or any nationalities in the world.